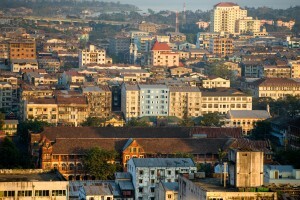 It is widely hoped that the process of political and economic reform currently taking place in Myanmar will be the catalyst for turning the country’s obvious economic potential into sustainable and inclusive economic growth just as they have already precipitated a suspension of economic sanctions and helped improve Myanmar’s standing within the international community. During their respective 2012 state visits both the U.S. President Barack Obama and British Prime Minister David Cameron spoke optimistically about Myanmar’s future prospects. Reforms have also drawn praise from the E.U., the United Nations and the IMF which has earmarked US$245 million in credit and grant funding under an 18-month work plan. The Asian Development Bank (ADB), the World Bank, and other international organisations have also re-engaged with the country. The transition to a fully functioning market-based economy cannot be achieved overnight. The process is likely to be lengthy, complex and not without its difficulties. The challenges ahead for the Myanmar economy are numerous and include, but are not limited to, the normalisation of domestic politics, agrarian reform, the development of democratic institutions and legal and regulatory frameworks, the emergence of a reliable and effective banking system, inflation control, and the settling of ethno-religious conflicts. 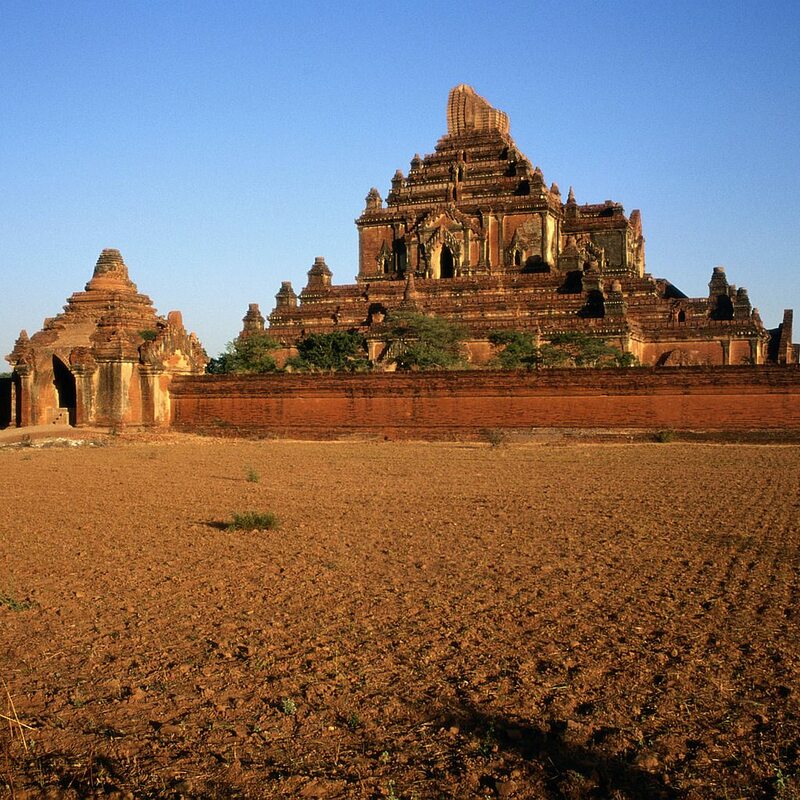 Myanmar currently suffers from poorly developed road, rail and port infrastructure, a skills shortage, inadequate power and water supplies and a deficient telecommunications network. One of the most difficult tasks facing the Government will be the management of increased foreign direct investment to ensure broad-based economic development. Despite the magnitude of the challenges ahead there are plenty of reasons to be optimistic about the prospects and advantages of economic development for the Myanmar economy. The country enjoys well-established trade links with China, Singapore, Japan, Thailand, Malaysia and India. Myanmar also has the advantage of being able to learn from the development experiences of its ASEAN neighbours. Its geographic location between Southeast Asia, China and the Indian sub-continent places it at a gateway to a potential market of 2 billion consumers. 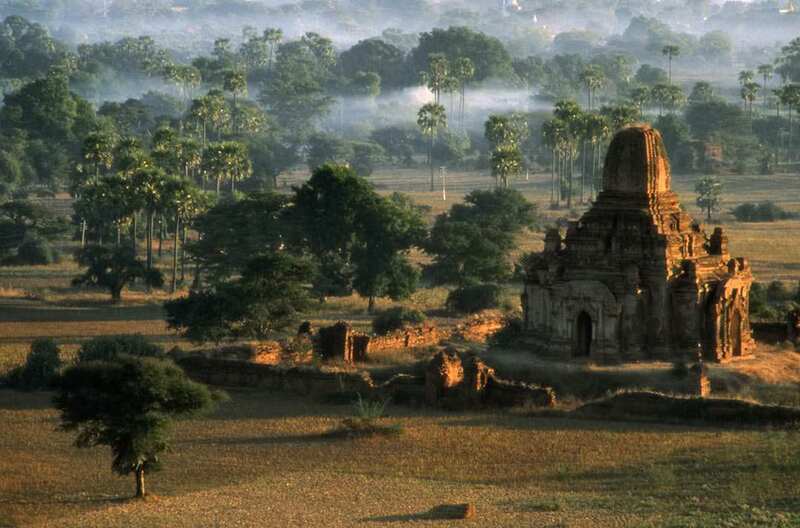 It is rich in natural resources, including gold, gas, teak, oil, jade and gems. 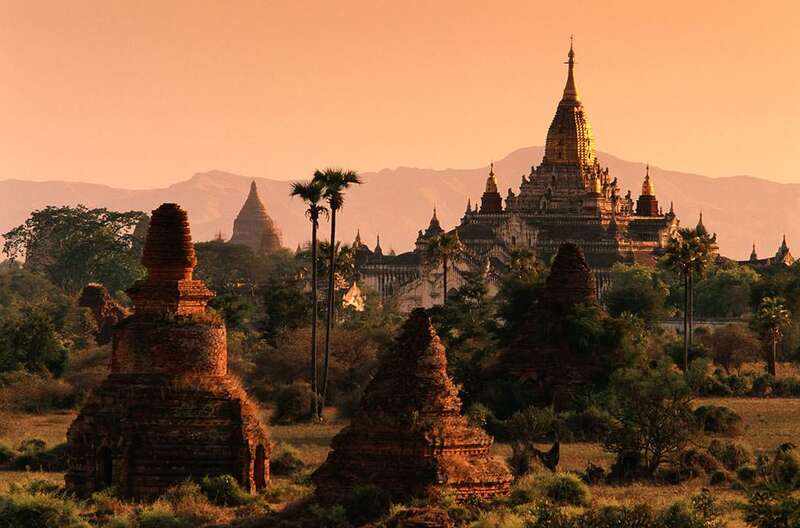 With 2,823 km of coastline and a myriad of cultural attractions Myanmar boasts tremendous potential as a leading holiday destination in South East Asia. Myanmar also has a strong tradition of entrepreneurship, and although restricted by sanctions its business leaders have remained active and are prepared to offer their knowledge and expertise to the Government as it tries to manage the country’s transition. According to the ADB, Myanmar’s economy is on track to grow by 7.8% in the year ending 31 March 2015. Growth is supported by rising investment propelled by improved business confidence, commodity exports, rising production of natural gas, buoyant tourism, and credit growth – all complemented by the government’s ambitious structural reform program. Inflation for the same period is expected to be approximately 6.6% but is expected to rise slightly in over the course of 2015. Factors contributing to inflation include a boost to public sector wages, higher electricity tariffs, and rising property prices in cities. Exports performed reasonably well over the course of 2014 bolstered by exports of oil and gas, and imports also remained strong. The ADB forecast a current account deficits of approximately 5% of GDP. Provisional results of the 2014 national census put the country’s population at 51.4 million, compared with previous estimates of about 60 million. The new figure will require recalculation of per capita indicators. In the area of economic reform, the government has liberalized the telecommunications sector and it plans to issue licenses to a number of shortlisted foreign banks to enter the market in a move that is expected to improve efficiency in the banking sector. Myanmar’s application to join the global Extractive Industries Transparency Initiative was accepted in July 2014, marking a step forward to improved accountability in the governance of oil, gas, and minerals. Risks to the outlook come from ethnic and sectarian tensions, vulnerability to bad weather, and the possibility that reform momentum may slow in the lead-up to general elections scheduled for late 2015.